Her skin colour change has also been well documented. When she started to have the injections, she was a white-skinned model with peroxide blonde hair, but she claims that just three jabs turned her skin black. 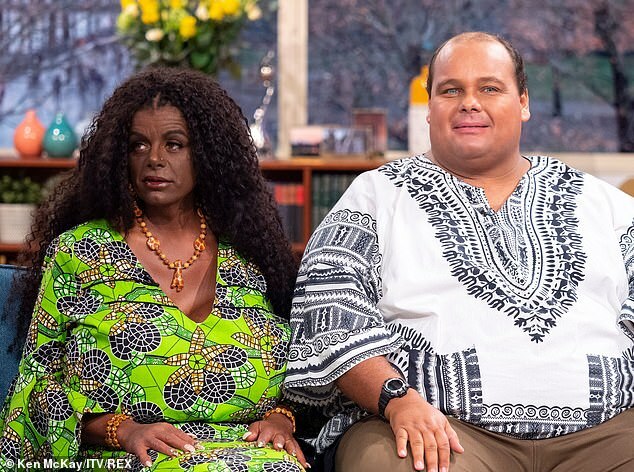 But fans of This Morning took to Twitter to rubbish the idea of the couple having black babies, pointing out that it's impossible due to their DNA.